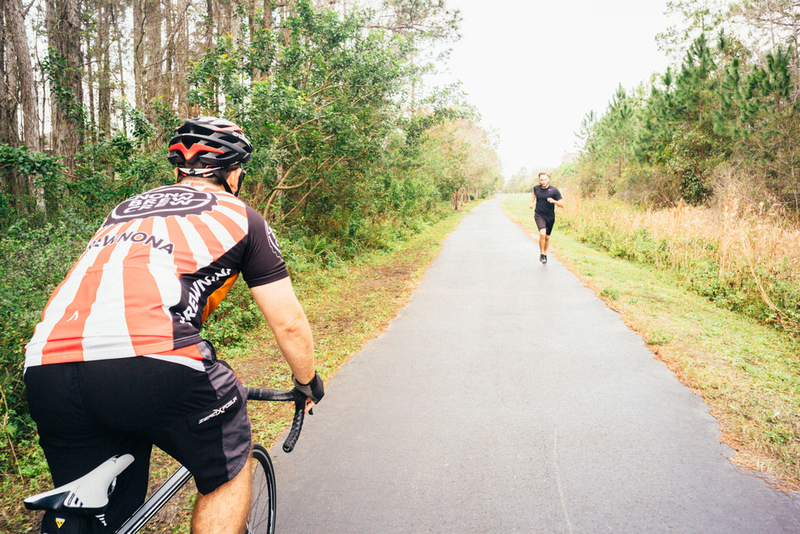 The Lake Nona Life Project is a landmark health and wellness study perfectly tailored to life at Lake Nona. This multi-generational study focuses on community health and wellness, from individual choices to health technologies to how communities interact. By better understanding these daily influences, we can better understand how communities work and the factors that lead to better overall health. The Lake Nona Life Project reflects everything we value at Lake Nona: an educated and active community, innovative technologies in health and sustainability, and Medical City’s world-class medical researchers. It’s exciting to imagine what we will learn from the Lake Nona Life Project. Its research aims – in insomnia, allergies, stress disorders and long-term benefits of living actively, among others – will help people live healthier, longer lives and set a new standard for healthy communities. Participation in the Lake Nona Life Project is easy. And once you’re enrolled, you may learn more about your own health and impact the health of others for generations to come. To be eligible to participate, you must live or work in the Lake Nona study zone and be willing to complete a simple questionnaire about your health and lifestyle (approximately 30 minutes in length), with follow-ups about once a year. Everything you share will be kept strictly confidential and you can opt out anytime. Participants will also benefit from health events and seminars with nationally-recognized thought leaders. The Lake Nona Life Project is ambitious. It’s huge in size and in vision. It could genuinely help others for years to come. And it’s only possible with your help.